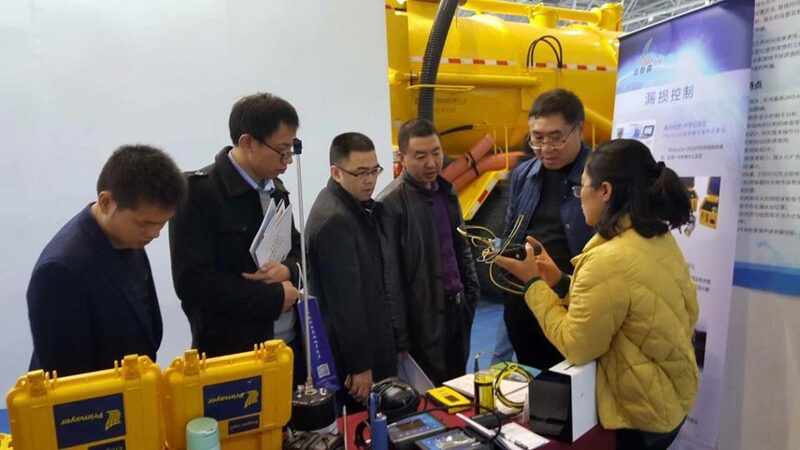 Primayer| Beijing DTS exhibits at the China Urban Water Conference in Chongqing. 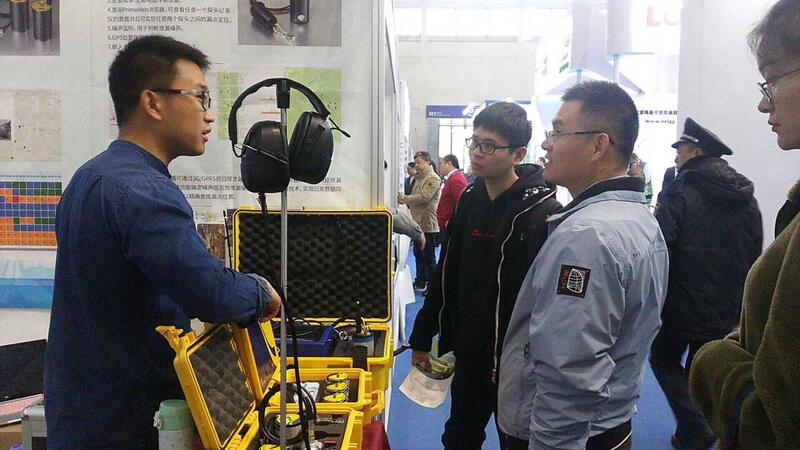 Home » News » Beijing DTS exhibits at the China Urban Water Conference in Chongqing. Beijing DTS exhibits at the China Urban Water Conference in Chongqing. Growing prosperity comes with the challenge to provide 20% of world’s population with fresh, high quality water. This requires advanced treatment technologies. With only 6% of global freshwater resources and stronger policies favouring the environment, Chinese utilities and industries are eager to embrace new technologies in drinking-, process and waste water and water management. 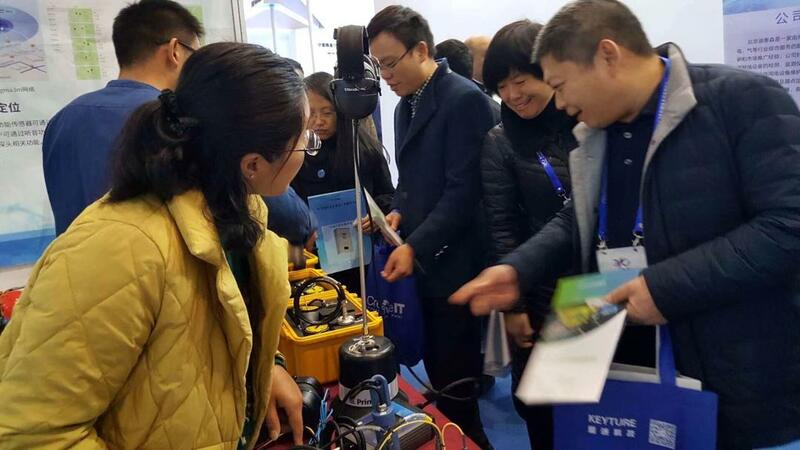 The International Conference on China Urban Water Development & Expo of New Technologies and Facilities is currently taking place in Chongqing, China and runs for two days. This 13th edition of the China Urban Water Conference focuses on academic and technological exchange in the field of urban water and water environment comprehensive governance. 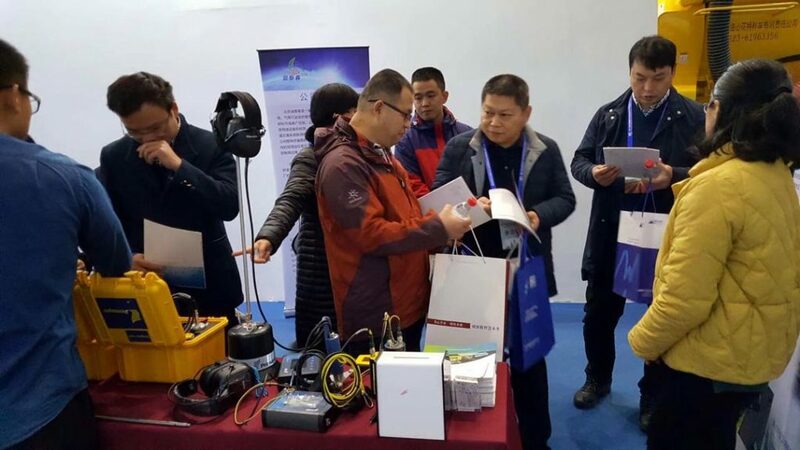 Beijing DTS, one of our key distributors, are currently exhibiting and showcasing Primayer technology. Good luck!